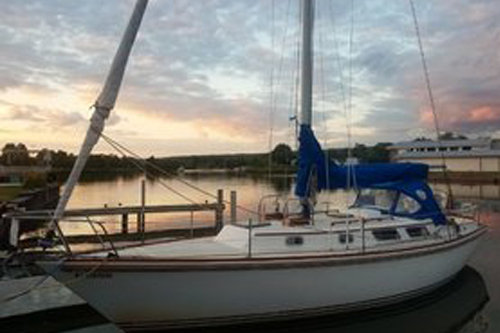 We have a love for all things boats. 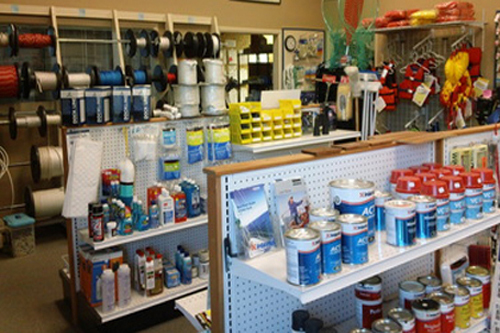 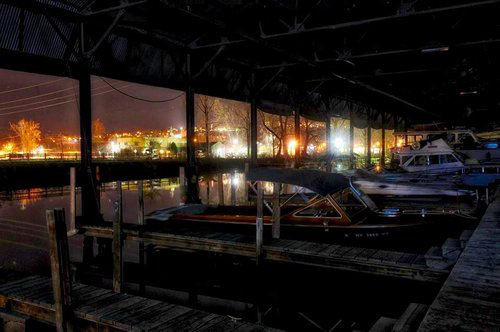 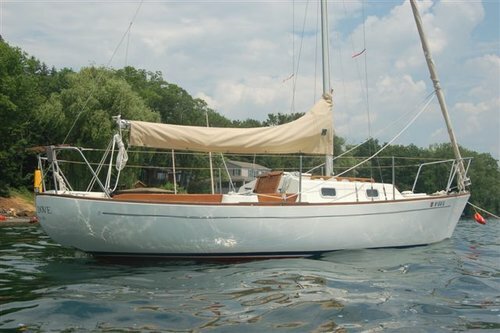   Finger Lakes Boating Center is owned and operated by a passionate and locally based grouping of professionals. 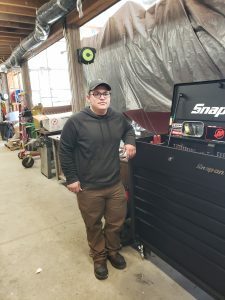 Finger Lakes Boating Center would like to welcome Sam Rotunda our new marine mechanic!!!! 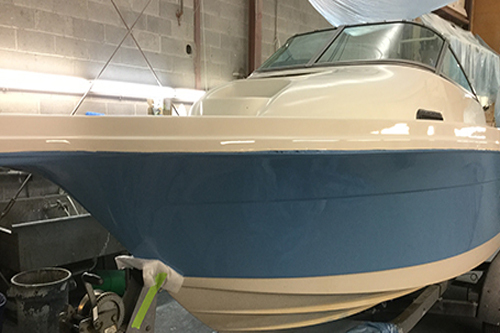 Sam was trained at the Marine Mechanic Institute in Florida, with an emphasis in Yamaha, Honda and Suzuki outboard motors. 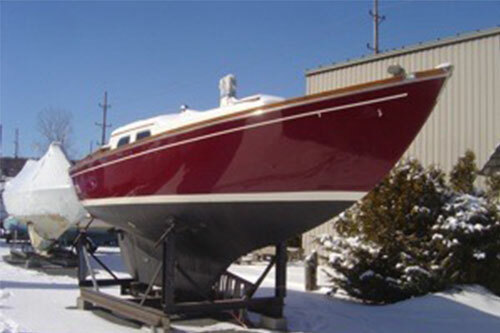 He also received training in diesel mechanics, sterndrive maintenance and propeller selection and vessel dynamics.